The A&M mascot is a collie, not a sheltie. AP got it right. We got it wrong. 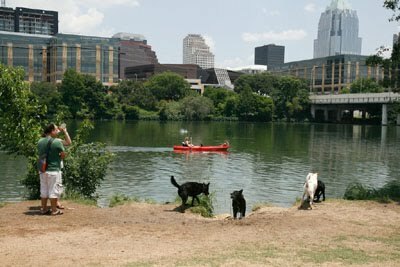 Austindogandcat regrets the error and thanks reader "River Aggie" for calling the error to our attention.